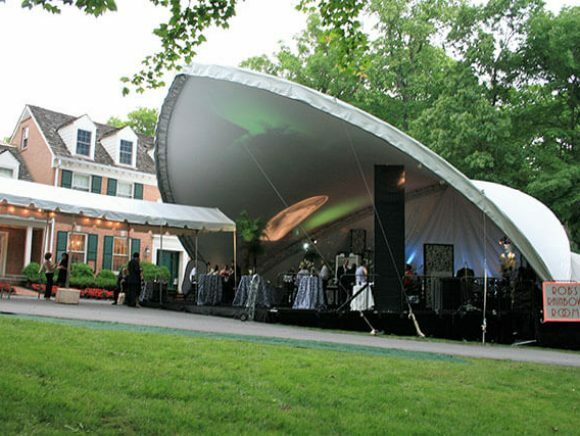 Saddlespan Tents | Loane Bros., Inc.
Our S-5000 Warner shelter, which we refer to as a Saddle span, offers a unique setting. 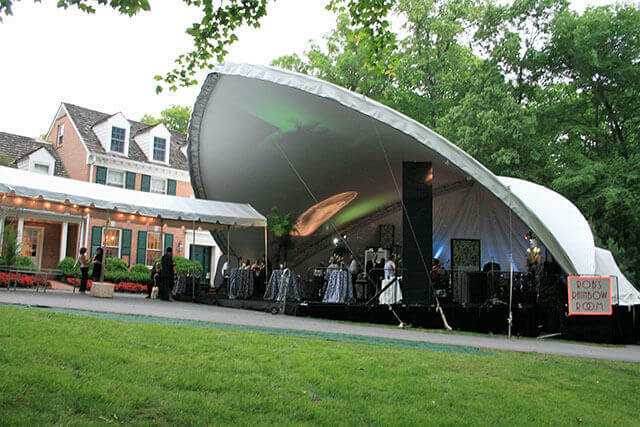 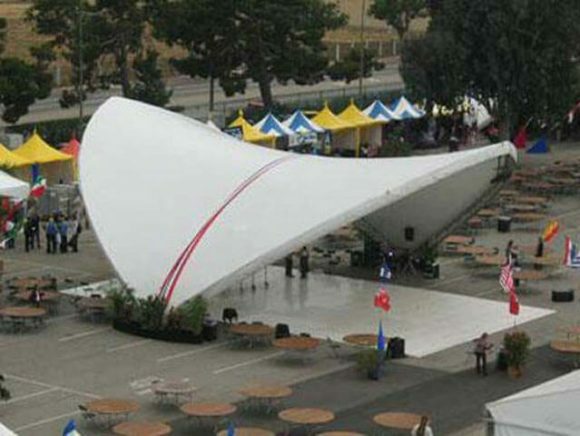 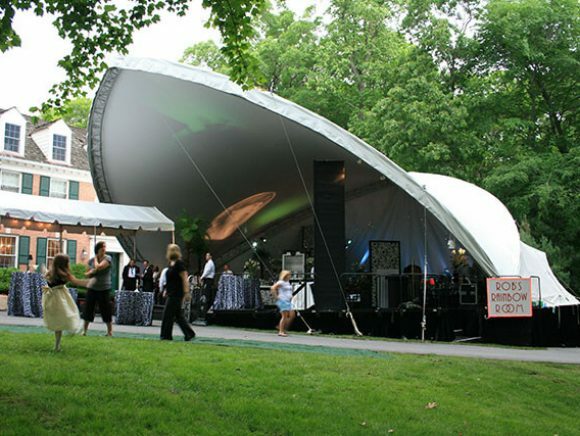 The Saddlespan’s design can be an ideal band shell, as well as a creatively different event space. 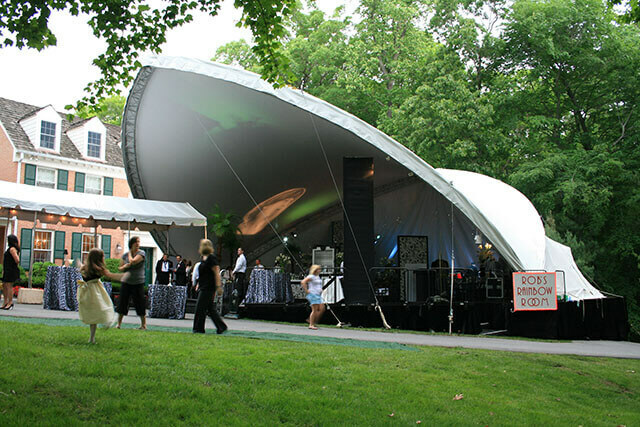 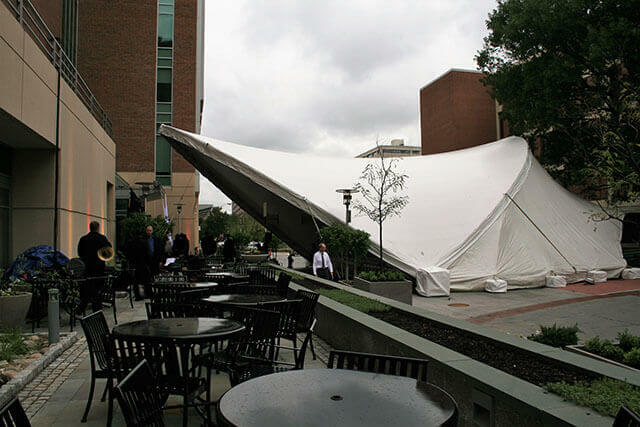 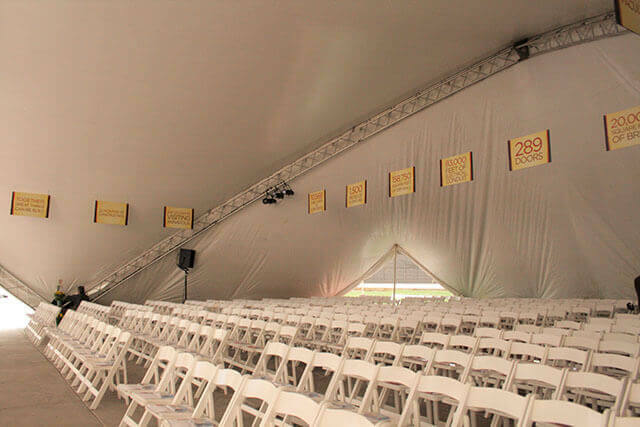 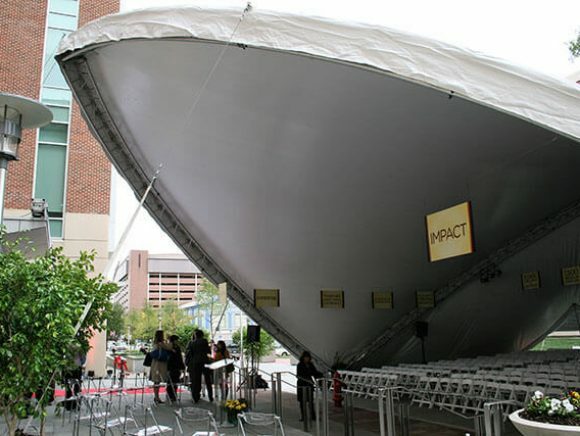 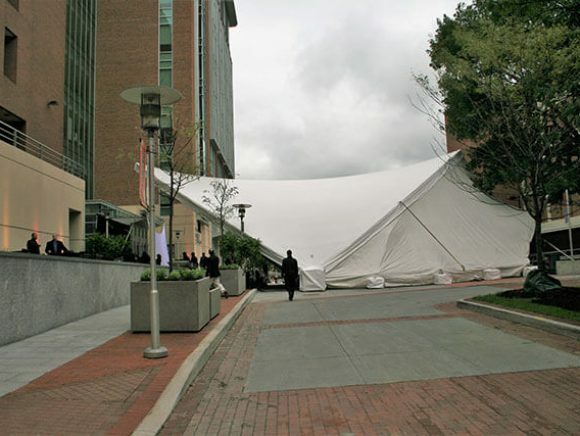 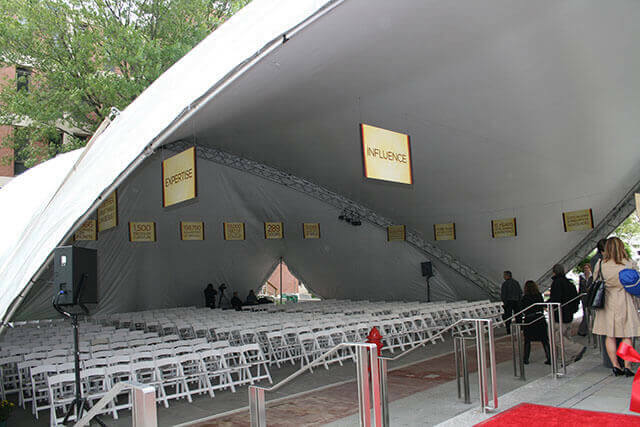 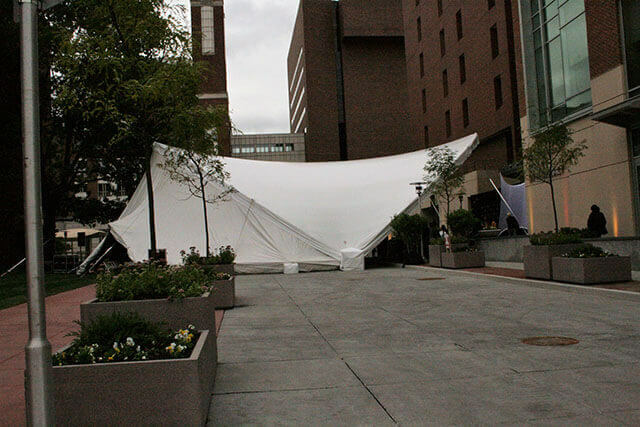 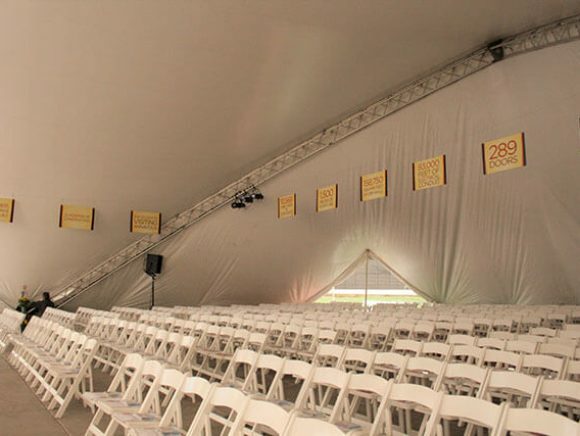 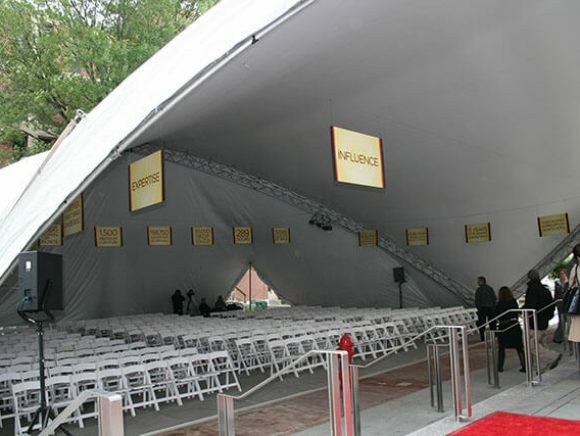 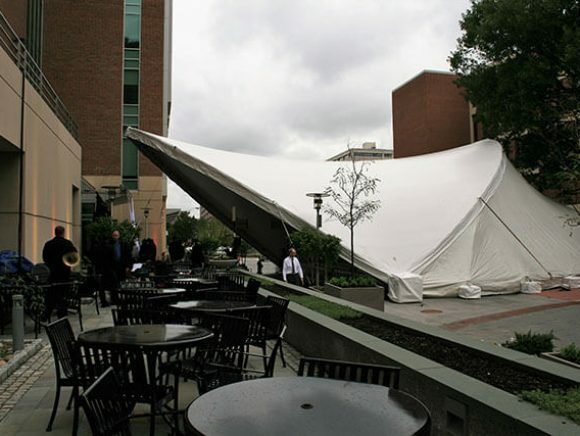 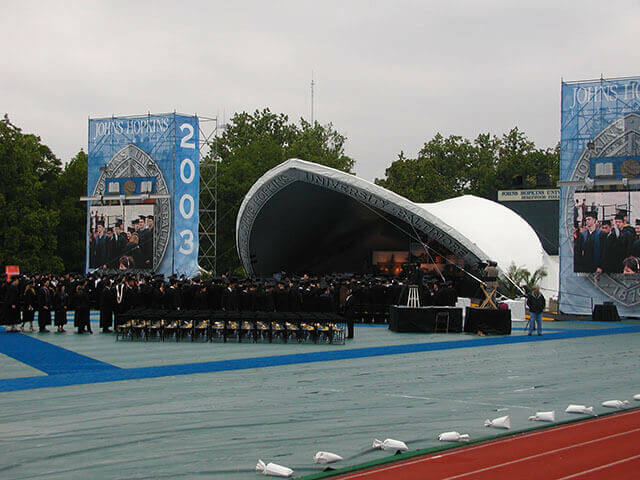 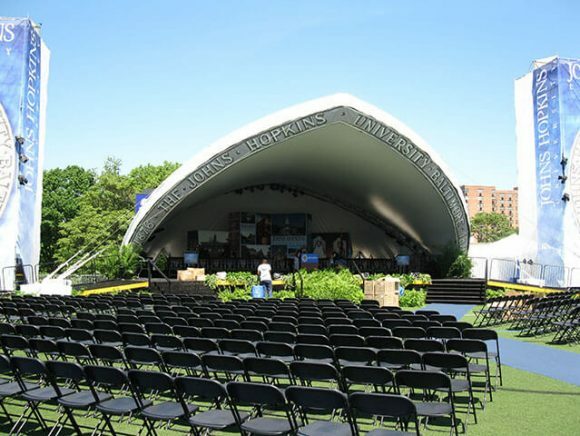 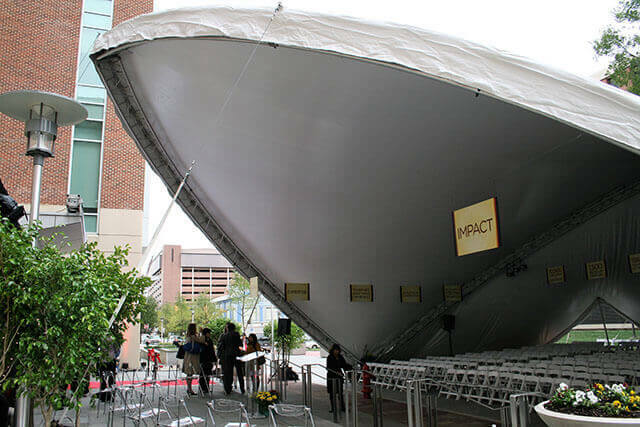 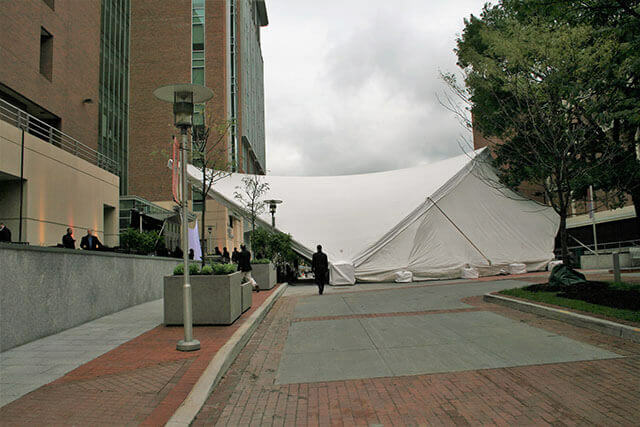 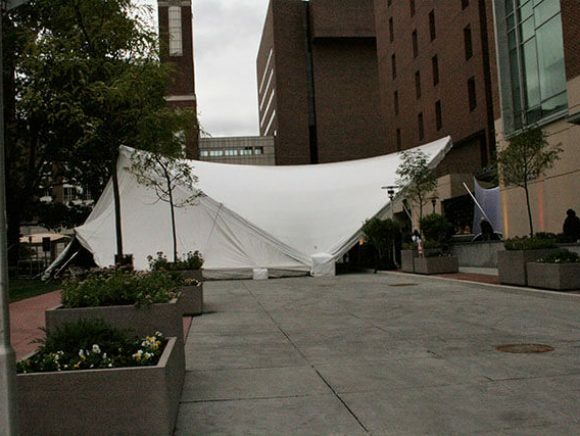 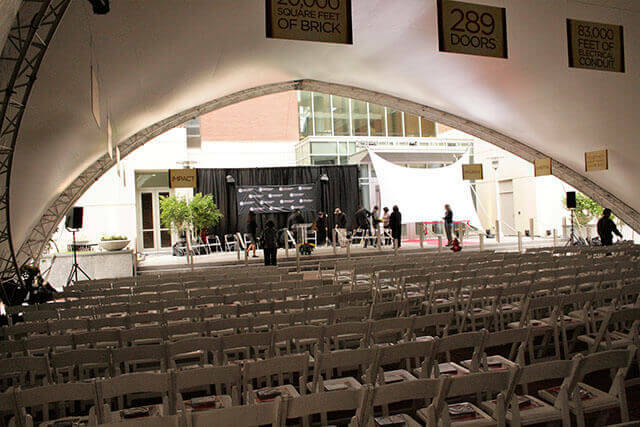 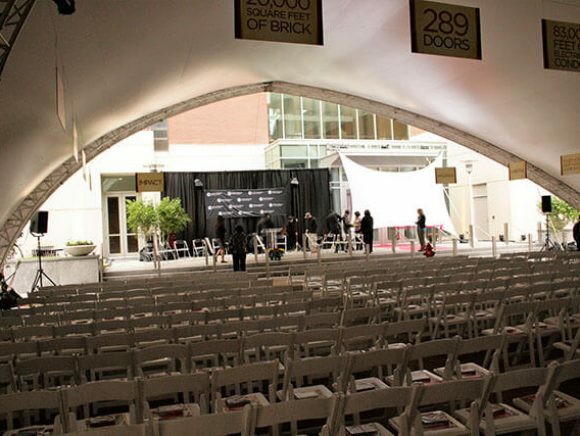 The Saddlespan can be fully enclosed, partially enclosed, or completely open, depending on the needs of the event.